Bring out your lamb, bring out your sheep..
Home > Sheep > Bring out your lamb, bring out your sheep..
25 Jan Bring out your lamb, bring out your sheep..
Producers responded to the robust lamb and sheep prices on offer early in the New Year with some huge throughput figures this week noted across sale yards, particularly in Victoria and NSW. The effect of the added supply weighing on prices across the board. The benchmark Eastern States Trade Lamb Indicator (ESTLI) softening 7.6% over the week to see it close yesterday at 632¢/kg cwt. Despite the large weekly decline the ESTLI is still sitting 2.7% above where it was this time last season, so its not all bad news for producers. Most eastern states categories of lamb and mutton followed the ESTLI lower with falls ranging between 5-15%. National Mutton posting a similar magnitude decline to the ESTLI with a 7.8% drop to 424¢. WA Trade Lamb one of the few categories to buck the trend with a 4% lift to 672¢. Figures 1 and 2 highlight the key reason for the broad correction this week, with both lamb and sheep throughput opening the season in a very strong fashion. East coast lamb yarding was just shy of 335,000 head, boosted by strong Victorian and NSW throughput, to see it sitting at levels 86% higher than the five-year average for this time in January. 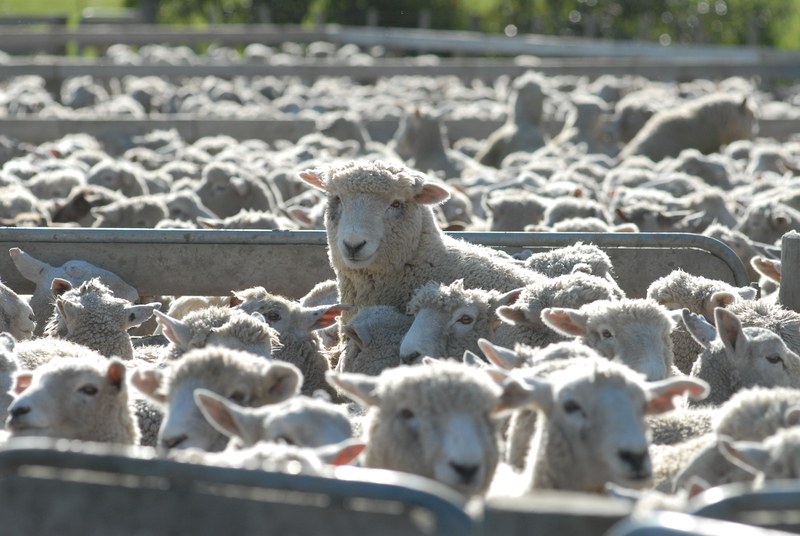 There was a similar story for mutton, with East coast yarding figures knocking on the door of 120,000 head, which reflects a 37% higher yarding level than the five-year average. Its hard to see yardings sustained at these levels into next week so further price pressure is less likely. Much of the rainfall next week is reserved for the far north, well away from sheep and lamb districts, with only 10-15 mm on the cards for parts of NSW, Victoria and WA. The most recent release of Bureau of Meteorology rainfall forecast for February points to a much wetter WA, SA and Western Victoria/NSW – figure 3. The likelihood of this rainfall being just around the corner could provide some price support to lamb and sheep prices into the end of January.